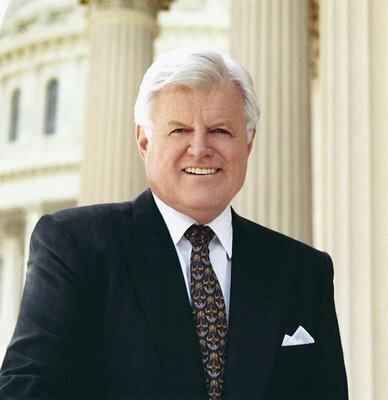 WASHINGTON – In a rare move, the family of Edward M. Kennedy will be allowed to raise objections before thousand of pages of the late Senator’s FBI file are released, the Boston Globe reports. The paper reports that the the FBI is providing the “uncommon” opportunity so that the privacy rights of living relatives will not be violated, the Globe reported. “But the reason [for objecting] can’t simply be that it is embarrassing” Argail told the Globe. Posted: 4/12/10 at 8:51 AM under FBI, News Story.